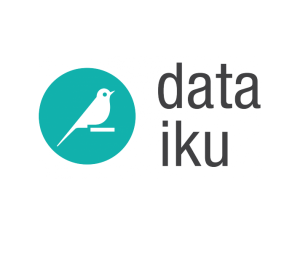 Solve real challenges for real companies for free? Of course not! First place – 5 nights in NYC x 2 pax. Second place – 3 nights in Berlin x 2 pax. 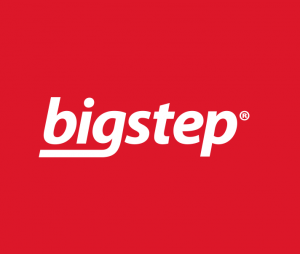 Infrastructure credit worth €3000 from Bigstep; offering a reliable, scalable and extendable cloud-based platform purpose-built for big data and a full-stack big data ecosystem running in a high-performance bare metal cloud.